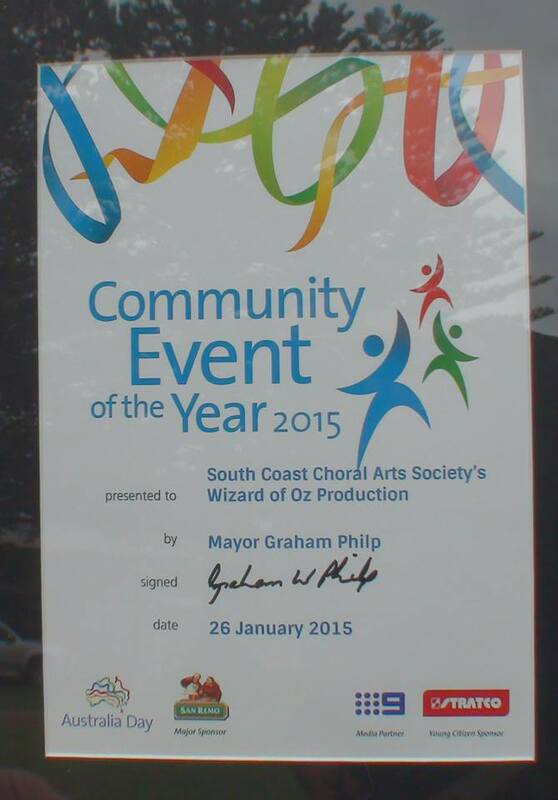 Congratulations to the cast and crew of SCCAS's 2014 production of The Wizard of Oz on wining the Victor Harbor Community Event of the Year 2015. 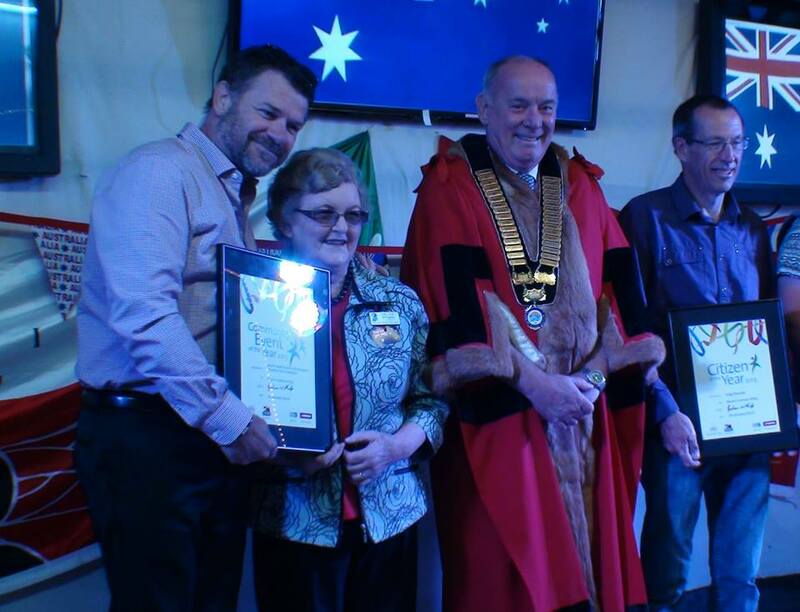 The award was presented by Mayor Graham Phillps at the 2015 Australia Day Ceremony. 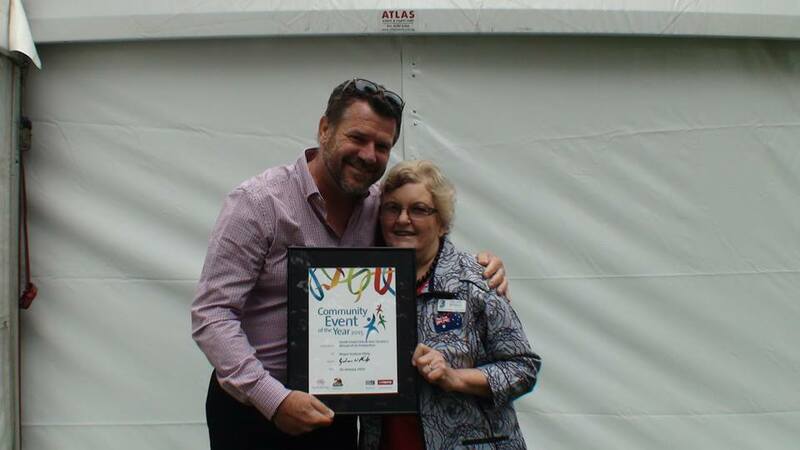 Accepting the award was director JJ Geelen and president of the society, Helen Williams.